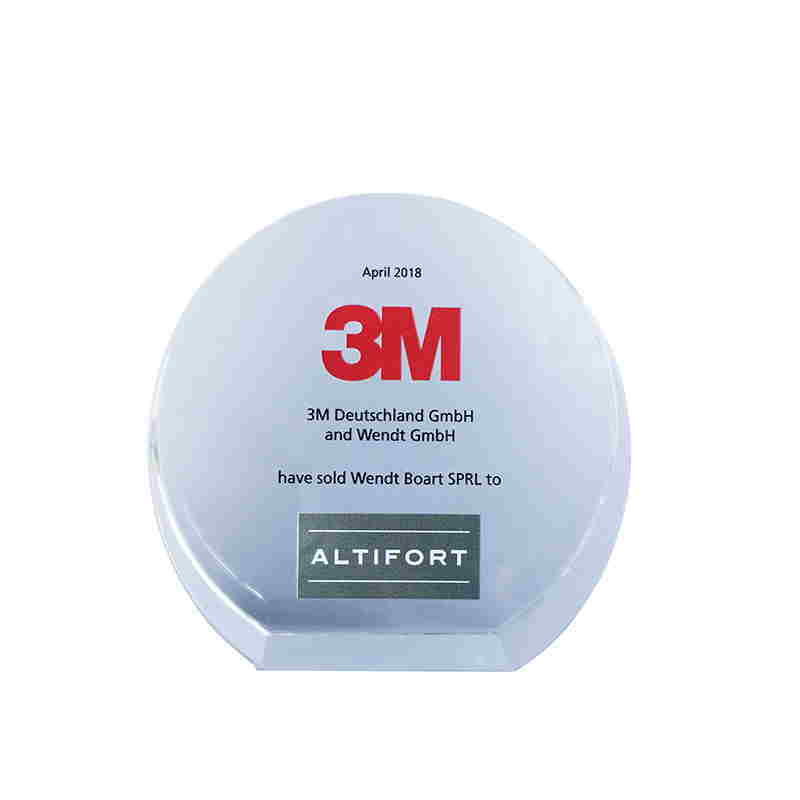 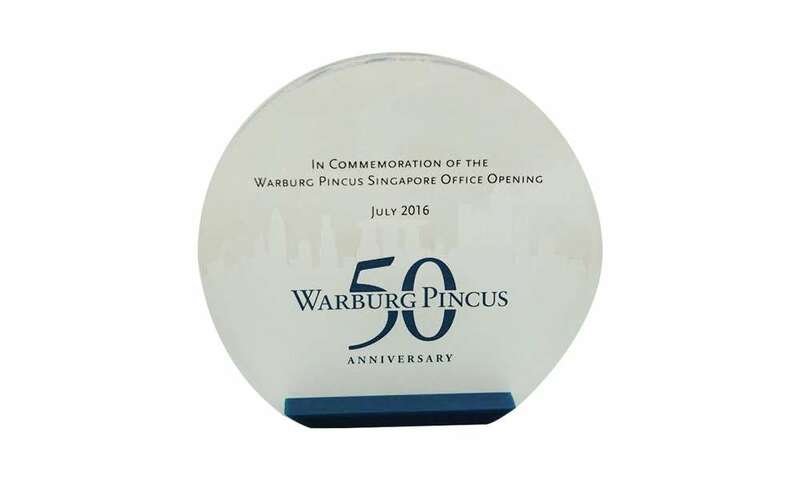 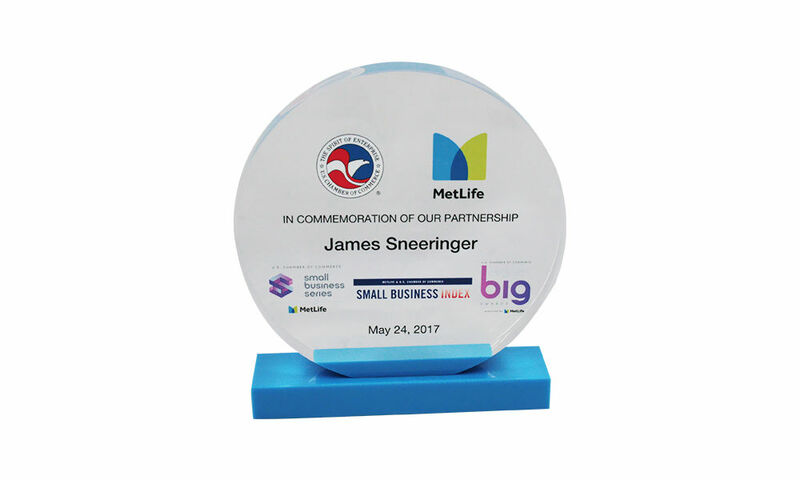 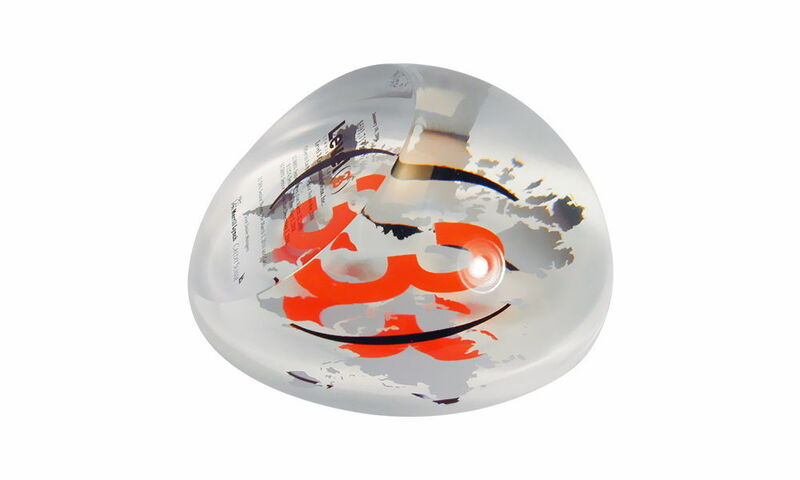 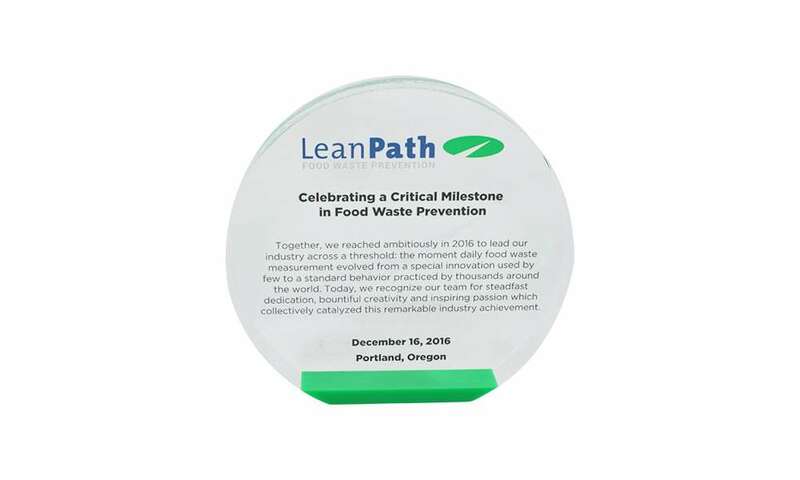 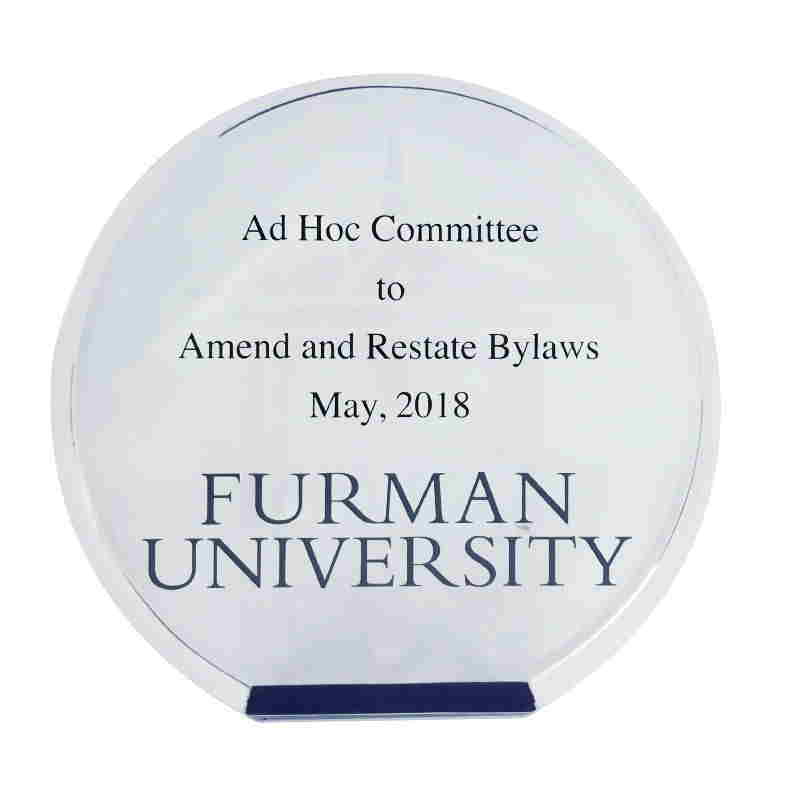 You can also choose from a variety of classic shapes for your award, including circles, ovals, rectangles, and spheres. Crystal team award with individual name personalization, part of an order designed for the Federal Reserve. 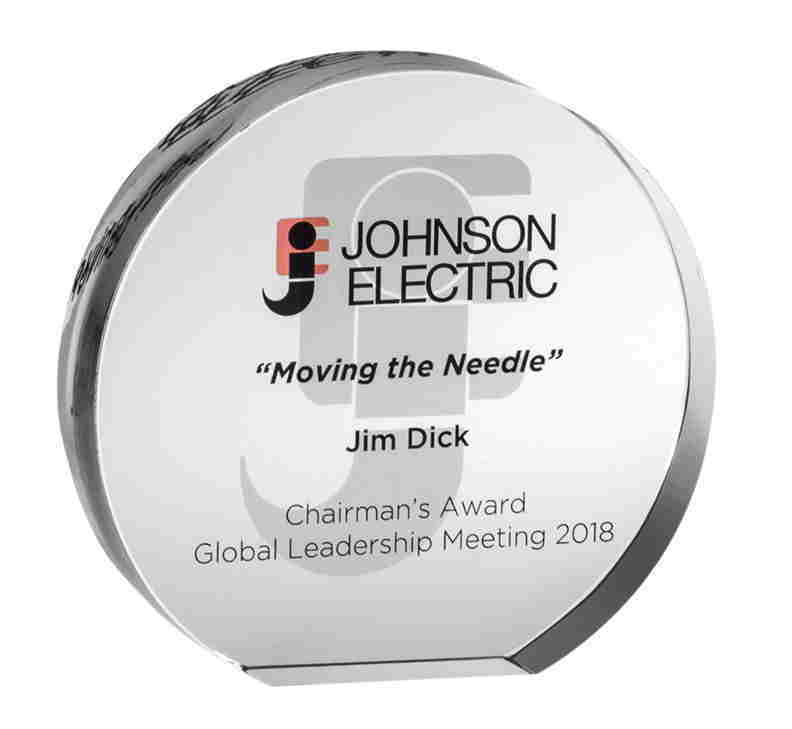 Crystal Chairman's Award presented at the 2018 Global Leadership Meeting of Johnson Electric. 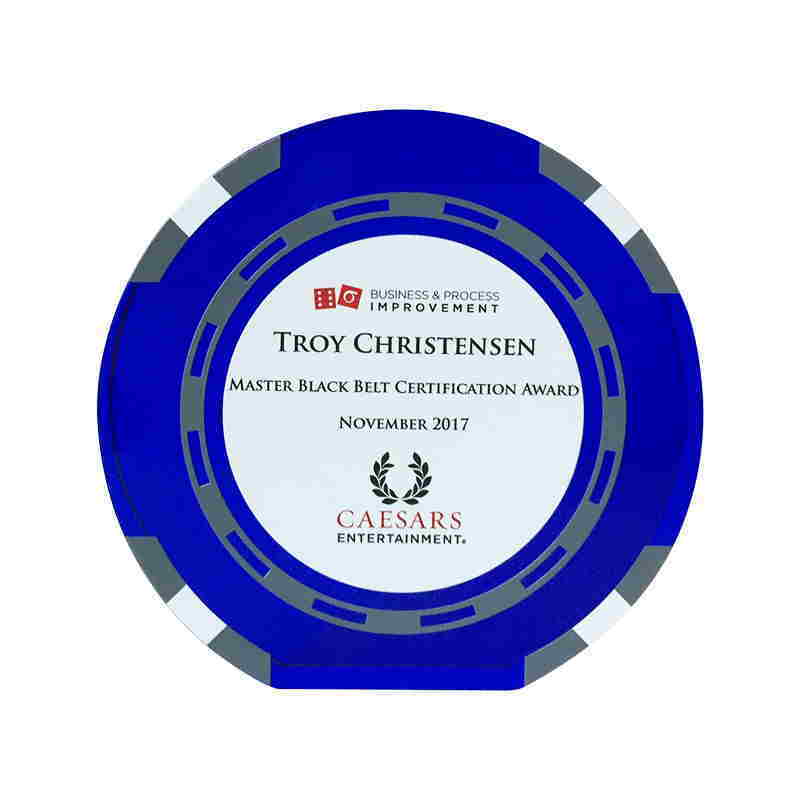 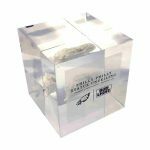 Casino chip-themed custom crystal award recognizing Six Sigma Black Belt certification in the gambling industry. 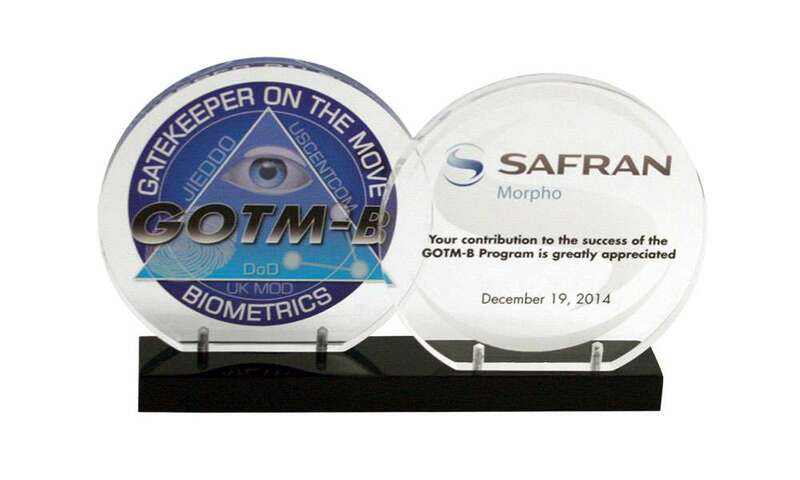 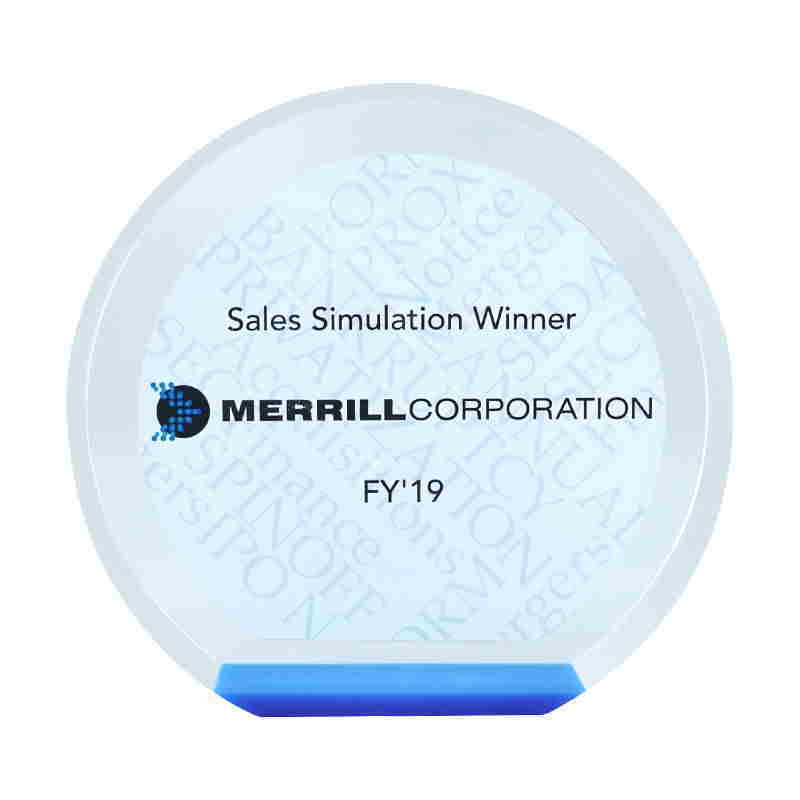 Custom acrylic award recognizing a contribution to the Space and Naval Warfare System Center's Gatekeeper on The Move (GOTM) biometrics identification systems development. 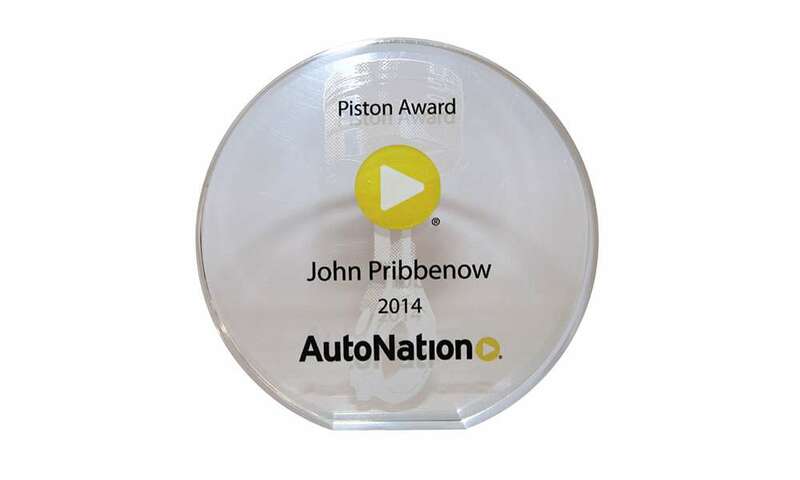 Piston-themed custom crystal employee recognition award presented by AutoNation. 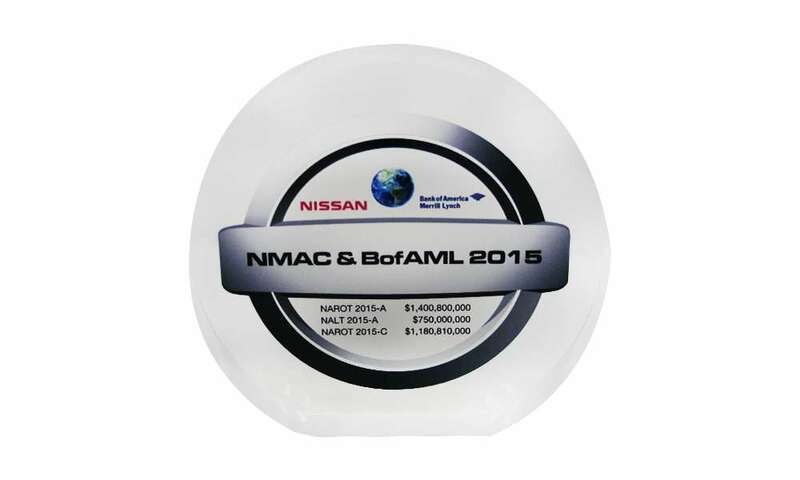 The automobile retailer is headquartered in Fort Lauderdale, Florida. 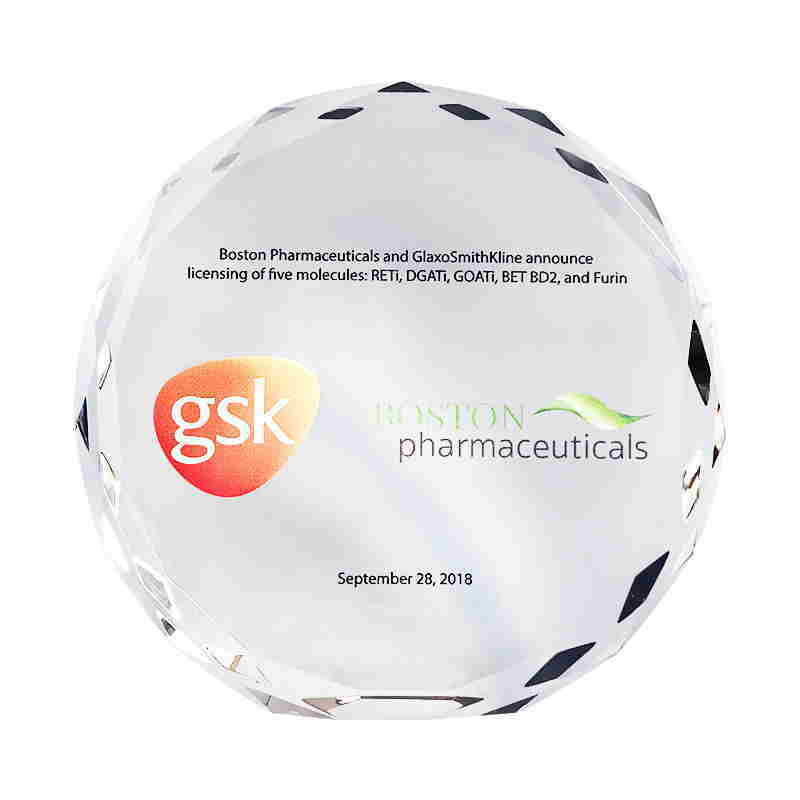 Custom crystal award commemorating Six Sigma Black Belt certification in the casino industry. 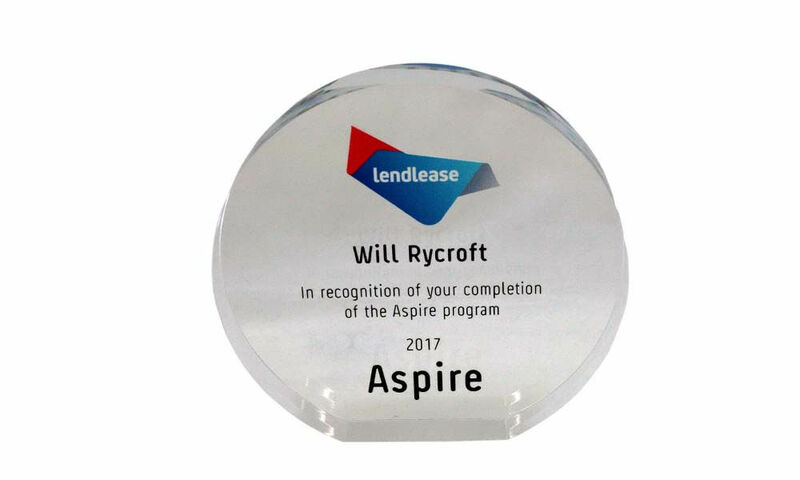 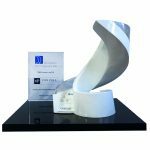 Custom crystal award marking completion of the Aspire program, a 12-month leadership development program conducted by multinational property firm Lendlease. 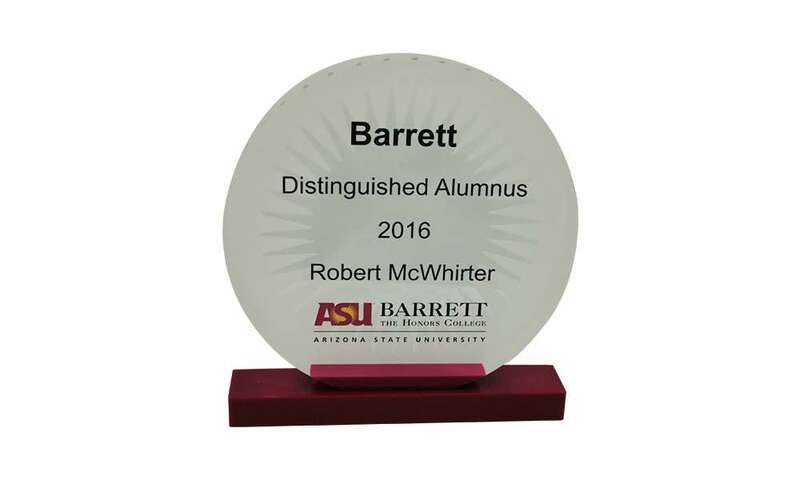 Custom acrylic Distinguished Alumnus award presented by Barrett, the Honors College at Arizona State University. 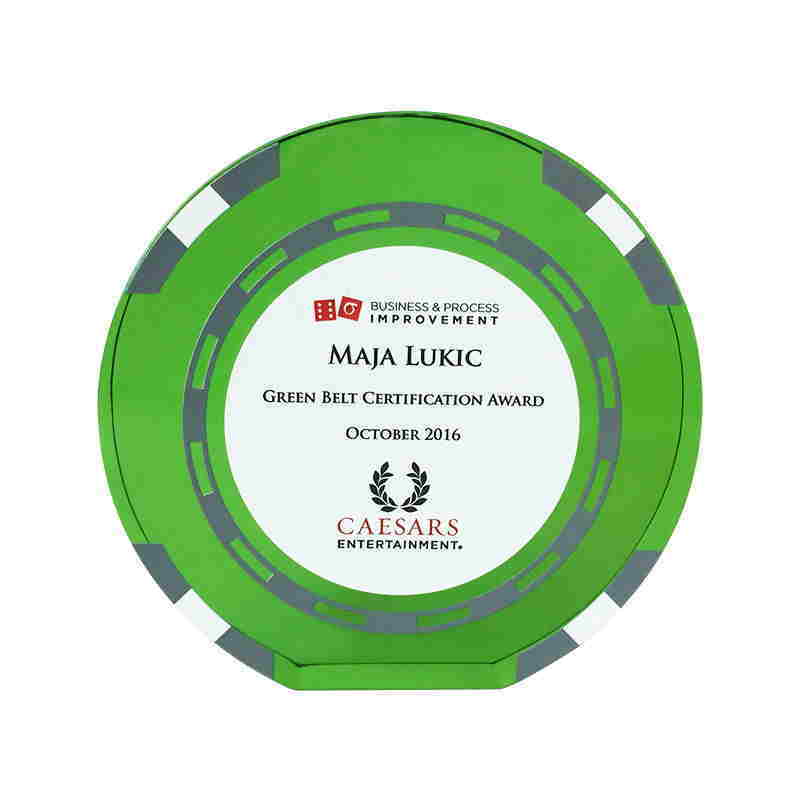 casino chip-themed custom crystal award celebrating Six Sigma Black Belt Certification. 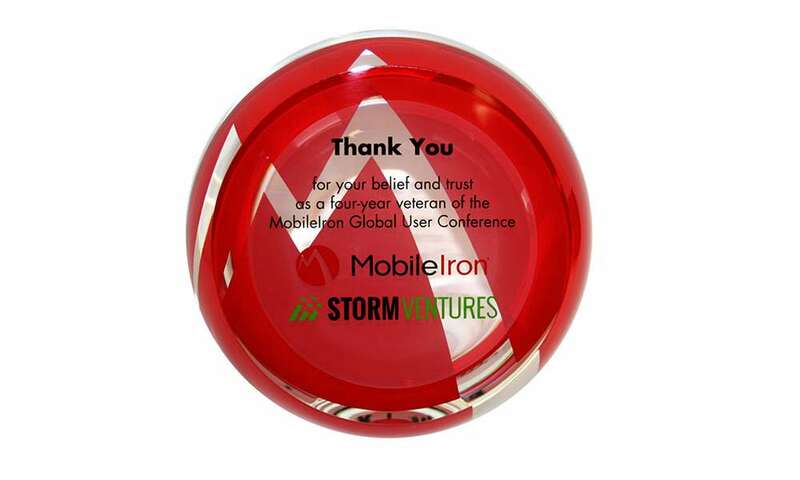 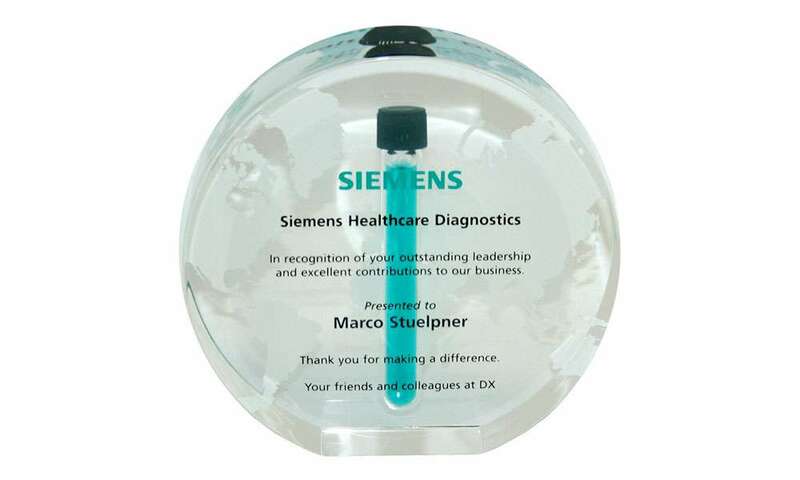 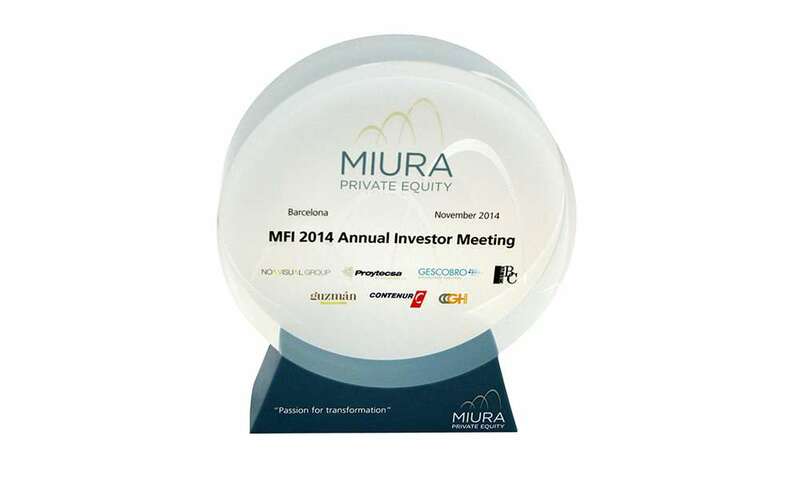 Custom Lucite recognizing speaker participation at an annual investor meeting hosted by Miura Private Equity.